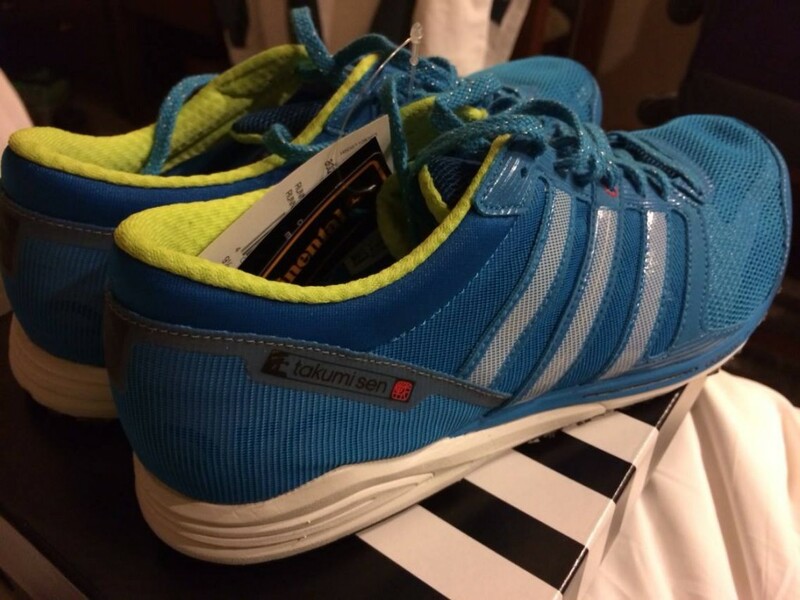 Adidas Takumi running shoes, 2014 Series | JustRunLah! 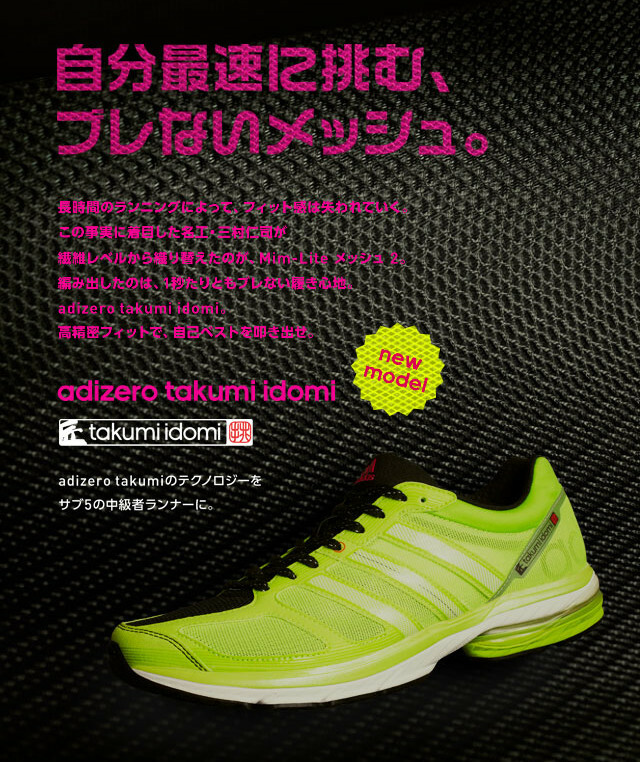 A couple of weeks ago, the new series of Takumi racing flats were launched in Japan. These racing flats are the premium marathon shoes from Adidas and is renowned for its responsiveness. I have personally wore the first series of Takumi Sen for all my races. You may refer to my simple review of Takumi Sen here. From top to bottom: Takumi Sen v2 , Takumi Ren v2, Takumi Idomi v1. Here you have it, the new series of Takumi. 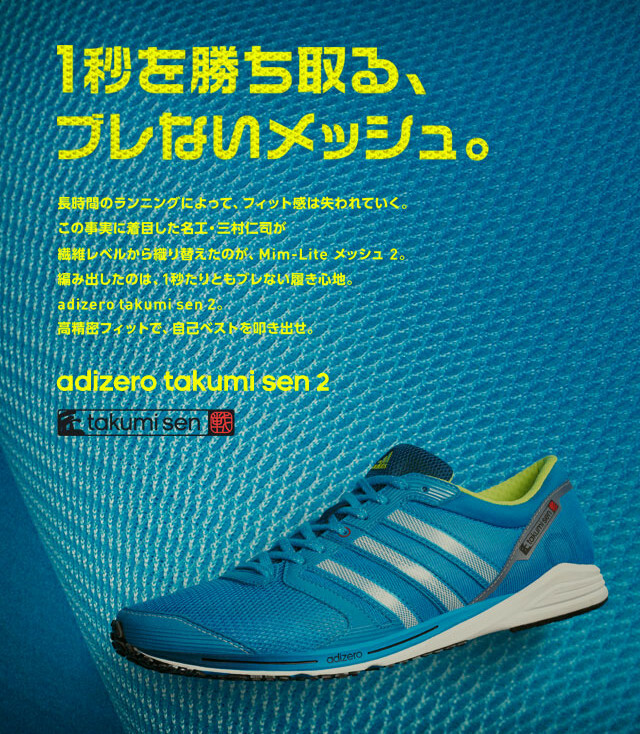 The new season of Takumi running shoes is unisex. Takumi Idomi is new and resembles the Boston series at first sight. 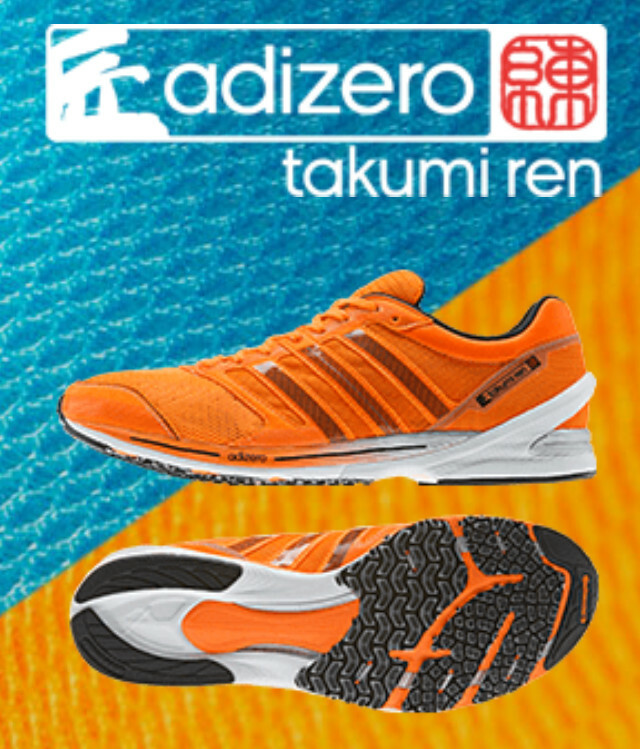 It is supposed to act as a training shoe which was missing out in the original Takumi series. 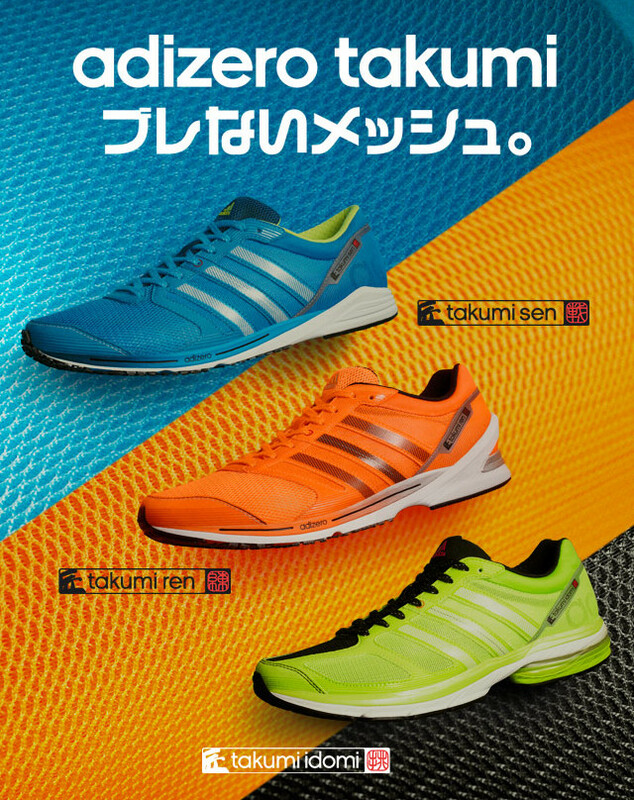 There will be two colorways for Takumi Sen v2 at launch. Not sure whether there will be new colors, but judging from series 1, the chances are high. 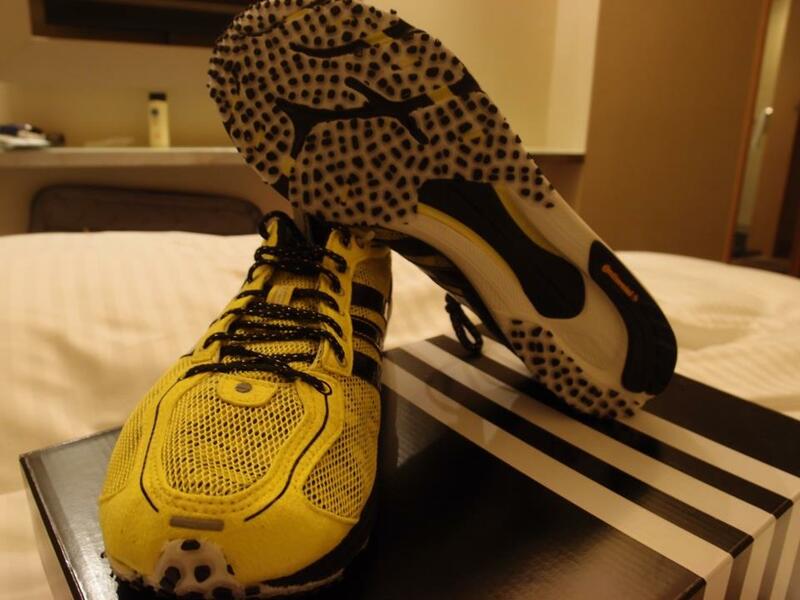 From the looks of it, the outsole retains the continental rubber for cushioning. It seemed similar compared to V1. I was a heel striker back then and this piece of rubber last me 400km. The bulk of the sole seemed to receive an ‘upgrade’, every bit of rubber seemed larger compared to Sen v1. Sen v1 is responsive and has a firm ride and i wouldn’t expect Sen 2 to be lacking in that aspect with minimal modifications. The upper design also feature some changes in the forefoot area. In v2, there is no plastic overlays around your forefoot upper. This modification should potentially allow better flexibility during toe off. Other than that, the meshed-like structure makes this an extremely breathable shoe. The shoelaces also received an upgrade. Sen v1 laces looks good to the eye but doesn’t seem to hold the upper well. Sen v2 looks to remedy that with more traditional and flatter laces. Sen v2 retains weighs in at 175grams compared to 173grams for Sen v1, no much difference here. I used to own a Takumi Ren before, but unfortunately the heel did not fit me well. I seemed to be weighed down by it everytime I toe off and I sold it off soon after. Prior to Idomi, the Ren is supposed to be the slightly heavier, more cushioned ‘trainer’. Based on the specs, the weight of the shoe remains the same as V1. From what I understand, the orange version will be launched in March 1st 2014. Much have been speculated about the colorways of these shoes. There were sources stating there might be ‘wide’ versions in Ren and this news should delight runners requiring larger widths for their racing shoes. There are also speculation stating specific female colorways and thus doesn’t make this a unisex shoe. Do note these speculations might be untrue at time of publishing. 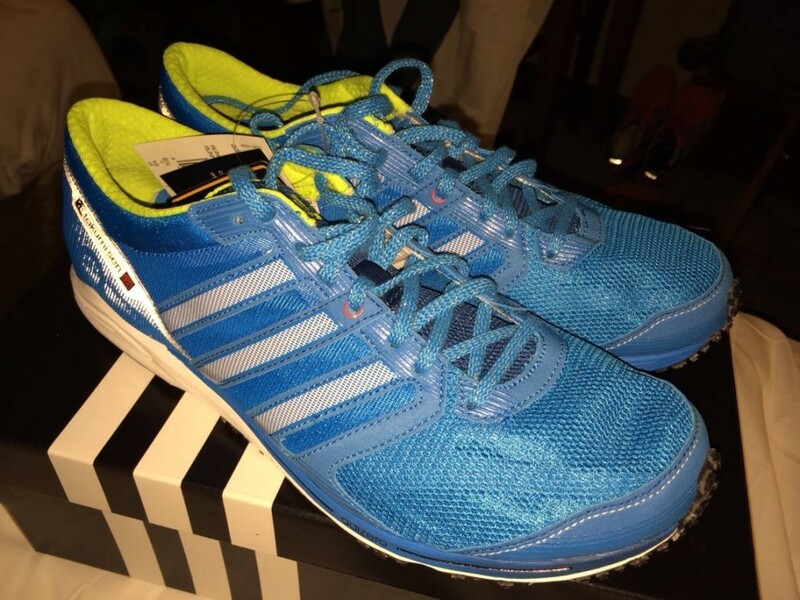 This shoe retains the breathable racing upper, high traction out-sole which looks 90% similar to Sen v2 and is worth a try for anyone wanting a new racing flat. Expect a firm ride on Ren v2. By the looks of it, it looks like the ‘Japanese version’ of Boston series in the US market. The weight is similar to Boston and so is the design of the upper and sole. This shoe is marketed as the trainer version of the Takumi series for runners aiming for a Sub-5 marathon. The sole as you can see is much thicker than Ren and provides more durability with much more significant rubber overlays across the sole. Black colorway is the rumored wide version for Takumi Idomi. I got my Takumi Sen v2 from Hong Kong at HKD1099. 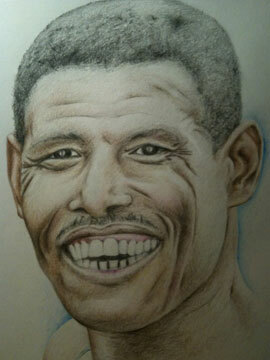 Sorry for the lousy pictures as i took it in the hotel. 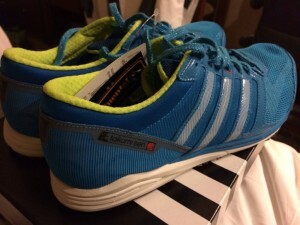 I took one run to break in and i raced with it in the Hong Kong Marathon the very next day. Initial impressions seemed extremely similar with Sen, not much changes and seemed like an exact prototype to it. Upper with its changes gives a more secure fit while retaining the meshy structure to encourage breathability. The Takumi series are not available in Singapore at time of publishing. Click here for more post from skinnykenyan. center outlets in order to start stocking much more styles too. Wow nice collection. I like all. 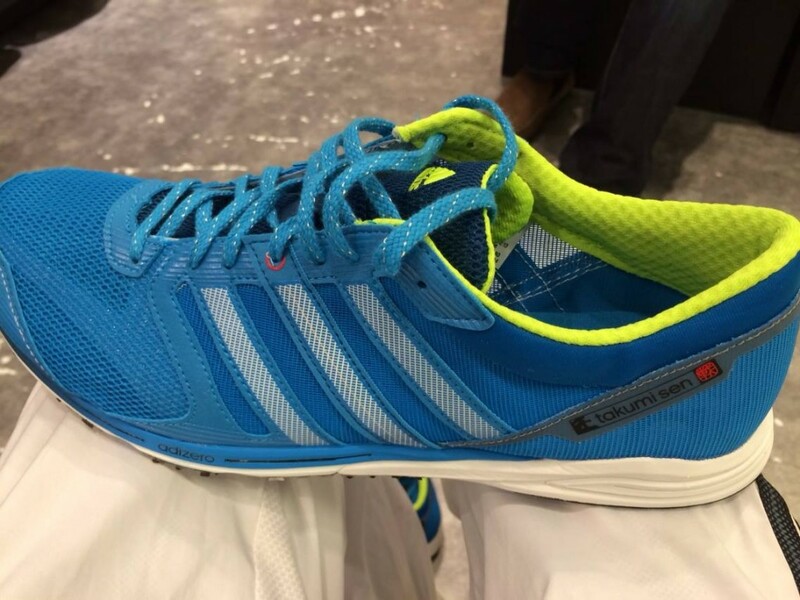 Its true Adidas has encountered Towering Presence in Shoes Manufacturers in all over the world. Always provides fresh, stylish and trendy shoes. you should be able to find them on global rakuten! sizing is a risk though.